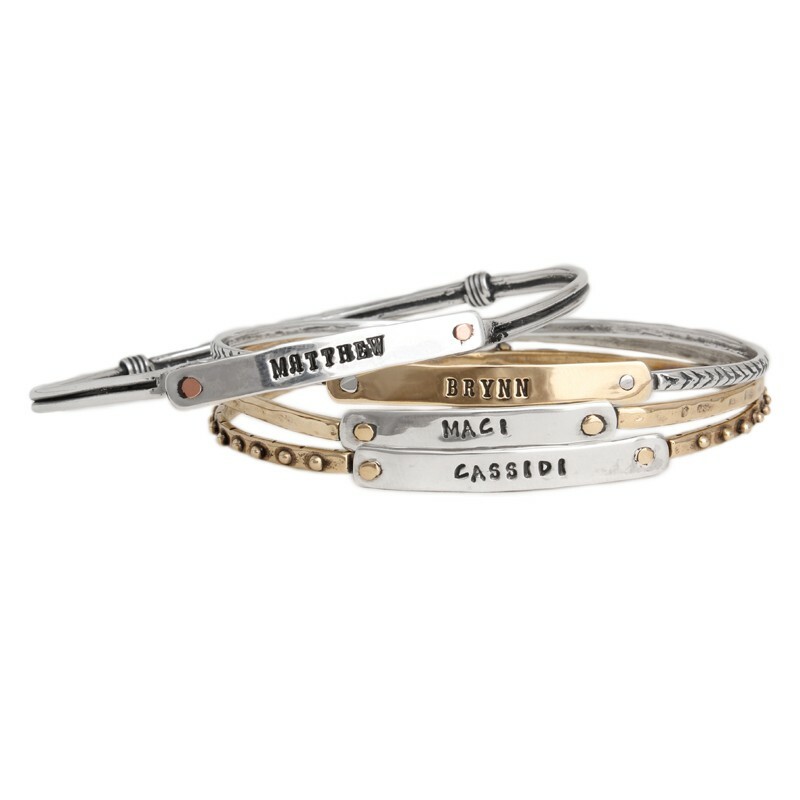 Mother's jewelry is what we do best! 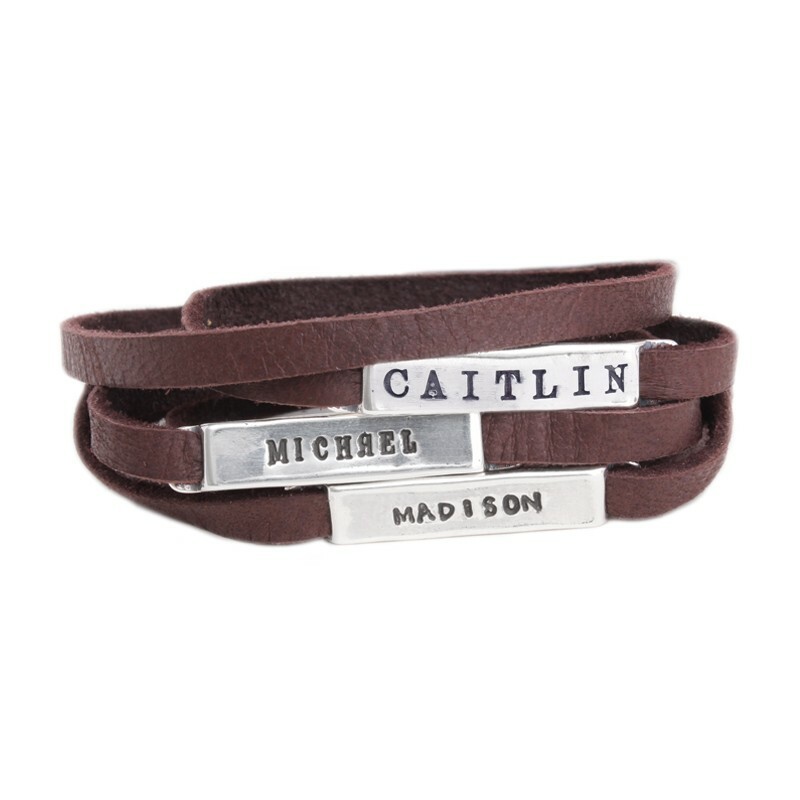 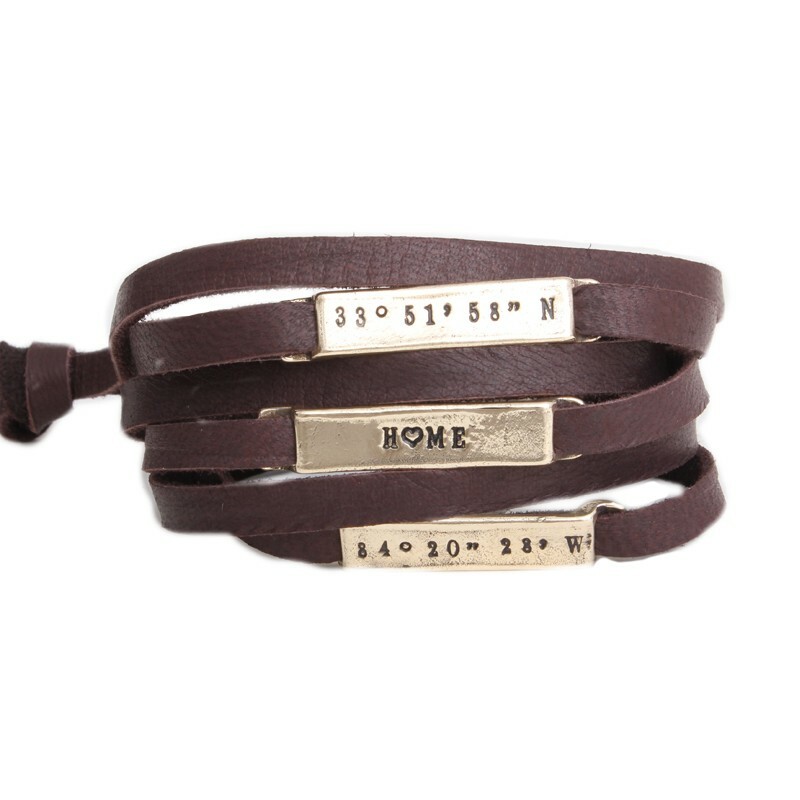 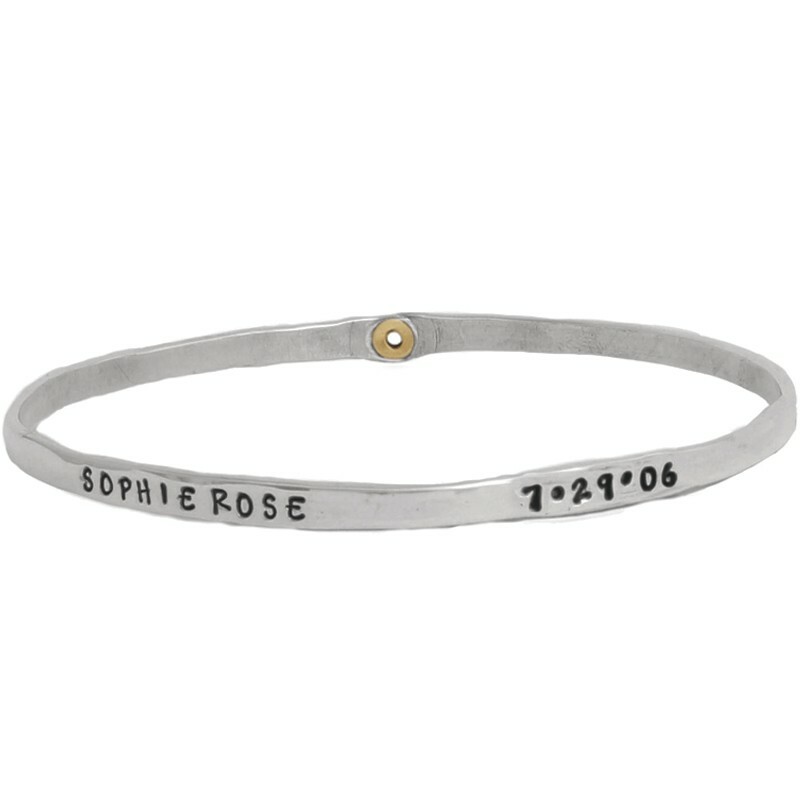 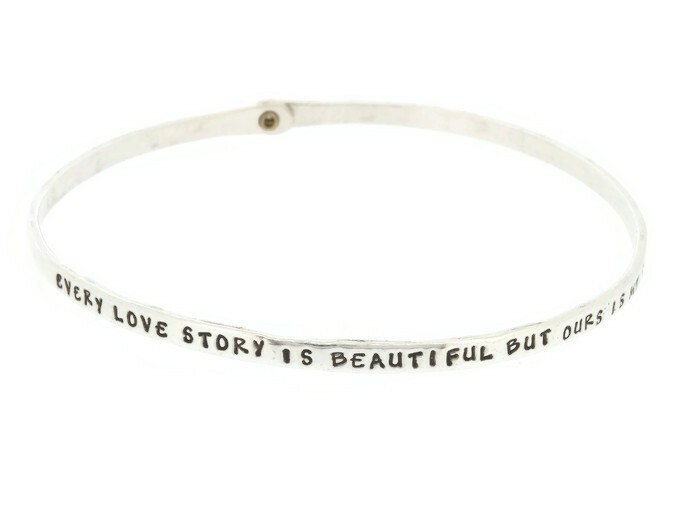 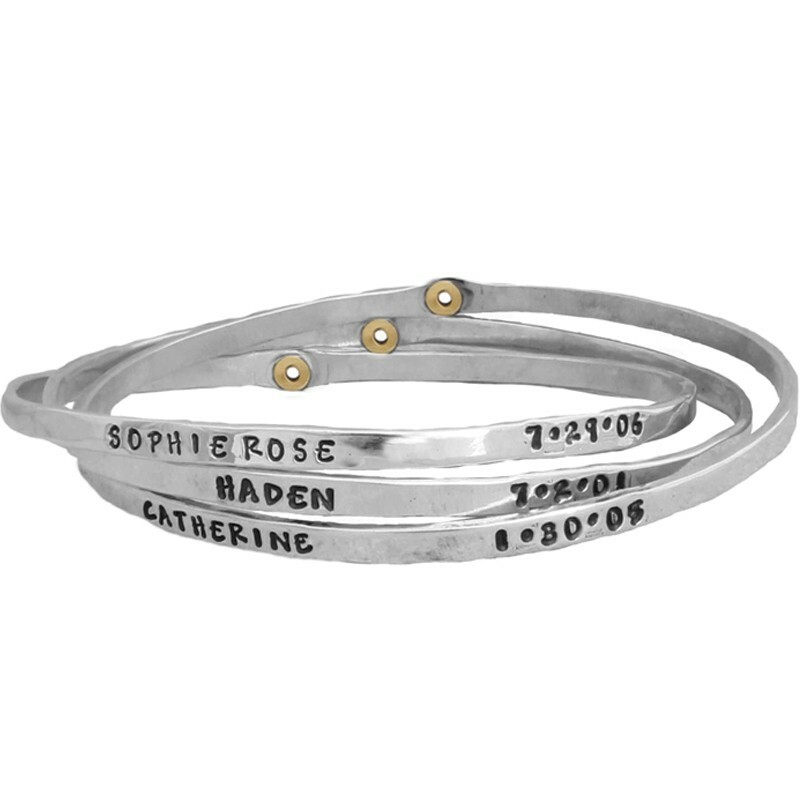 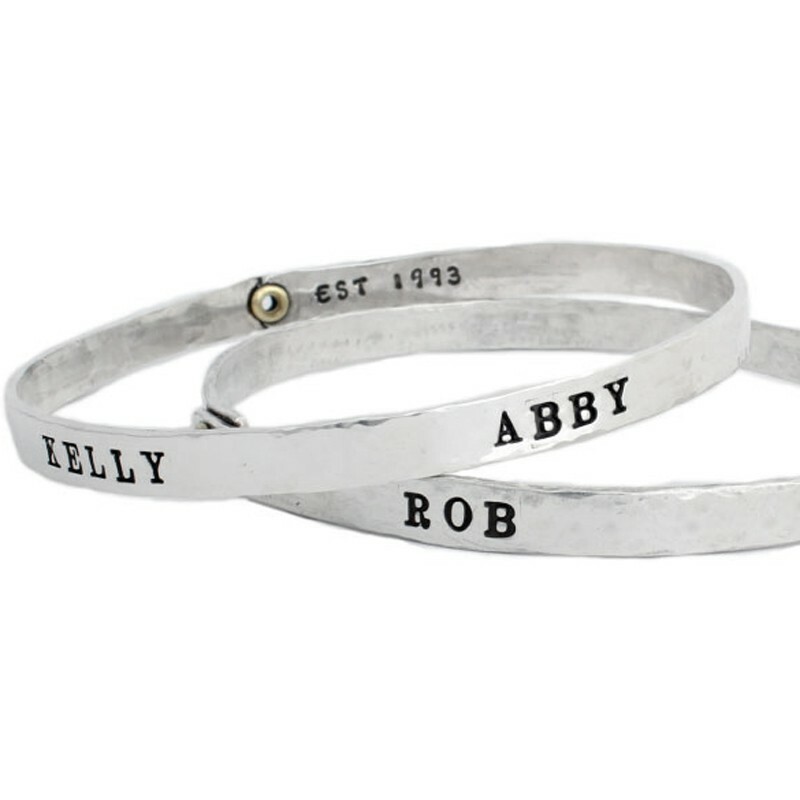 Give mom a special reminder of those she loves dearly. 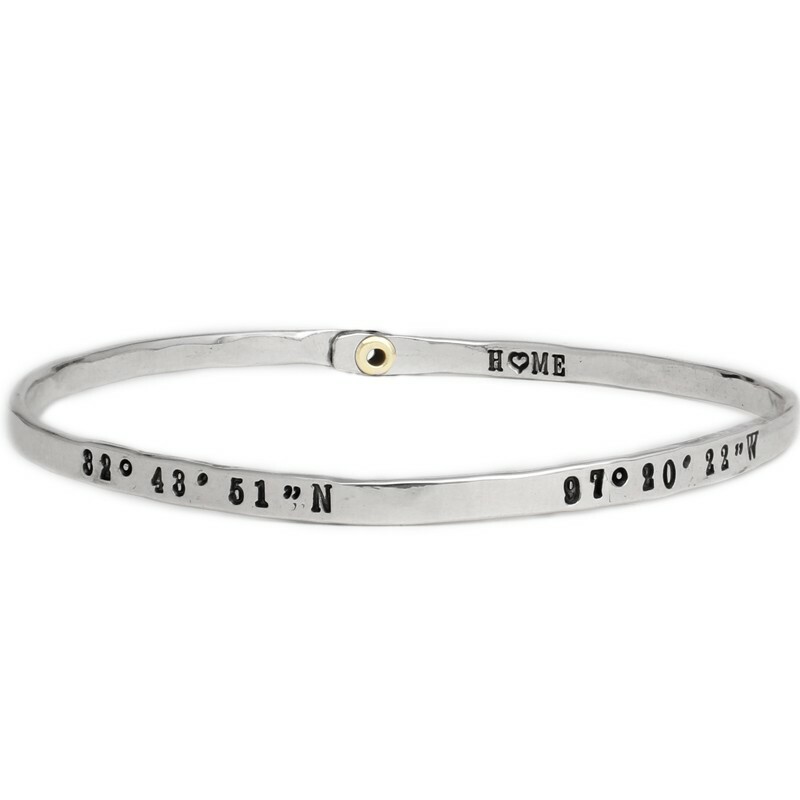 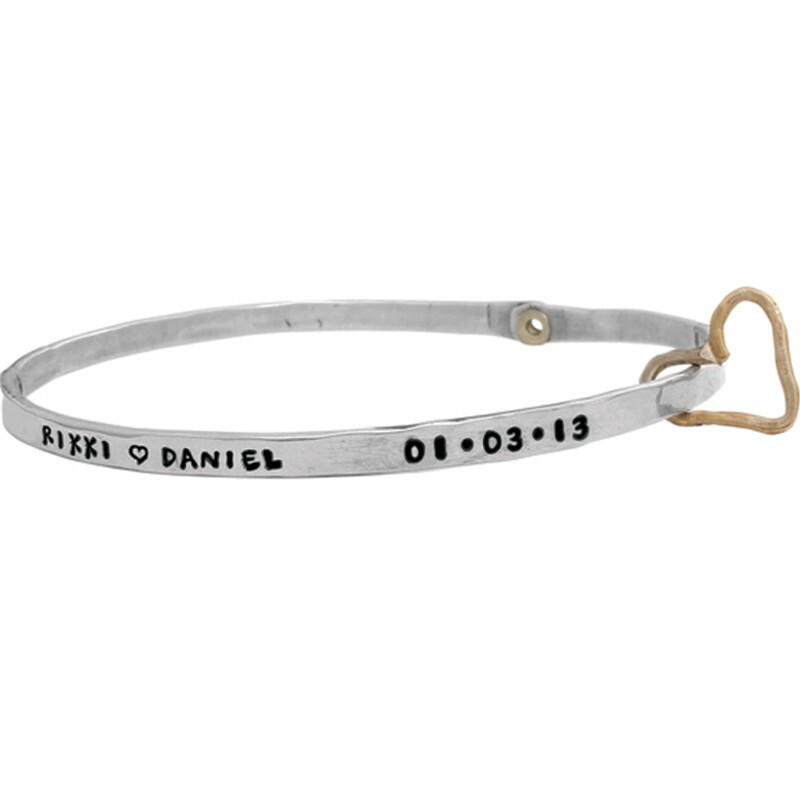 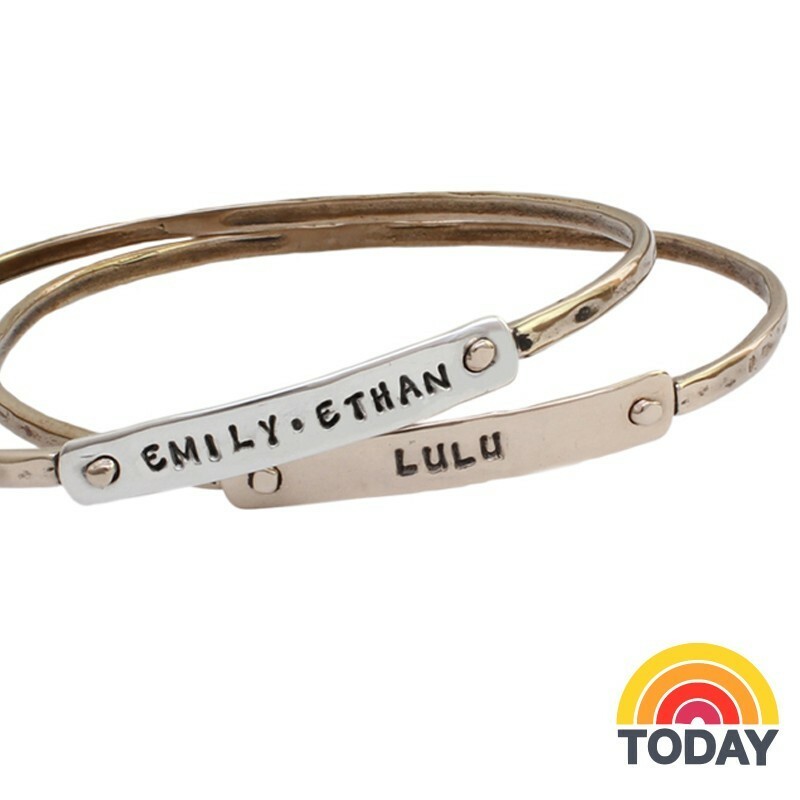 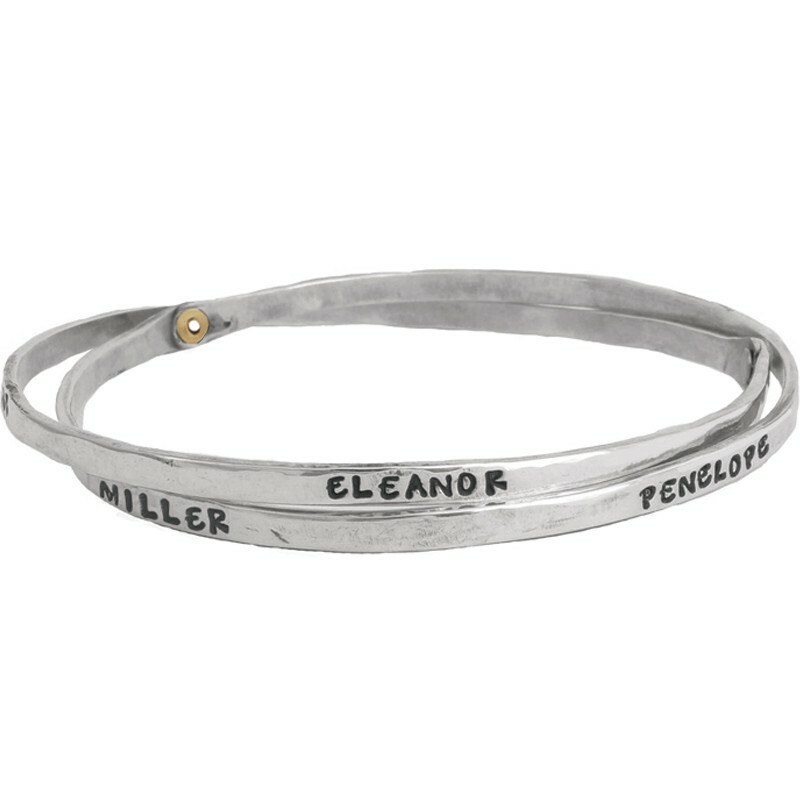 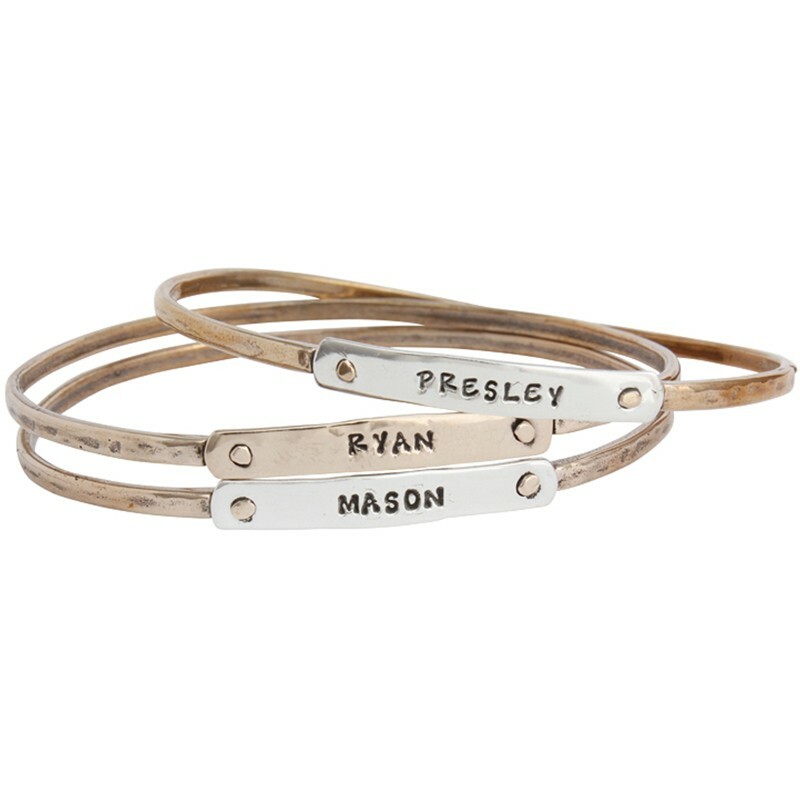 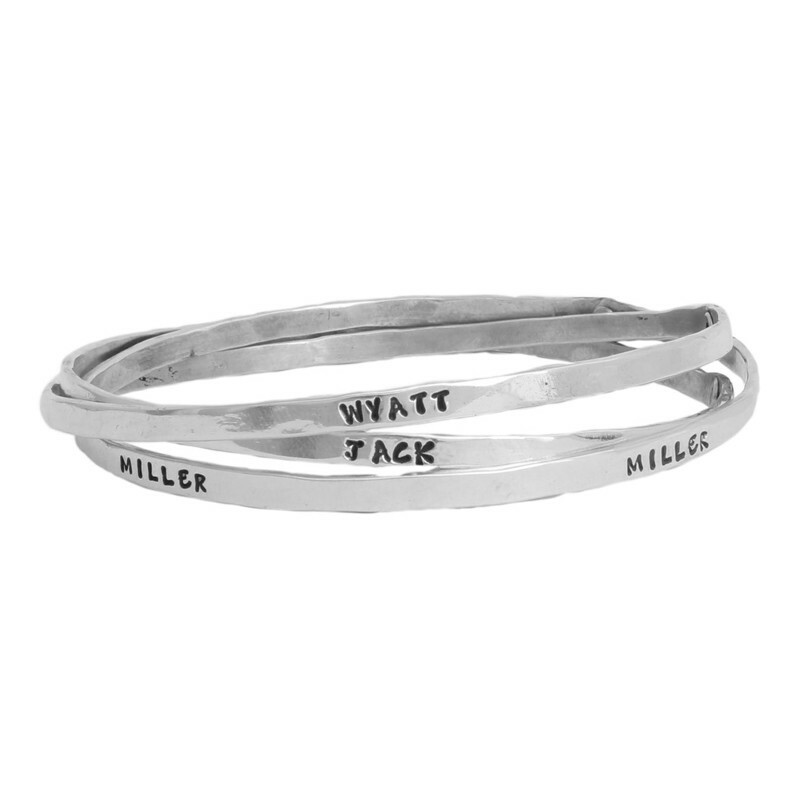 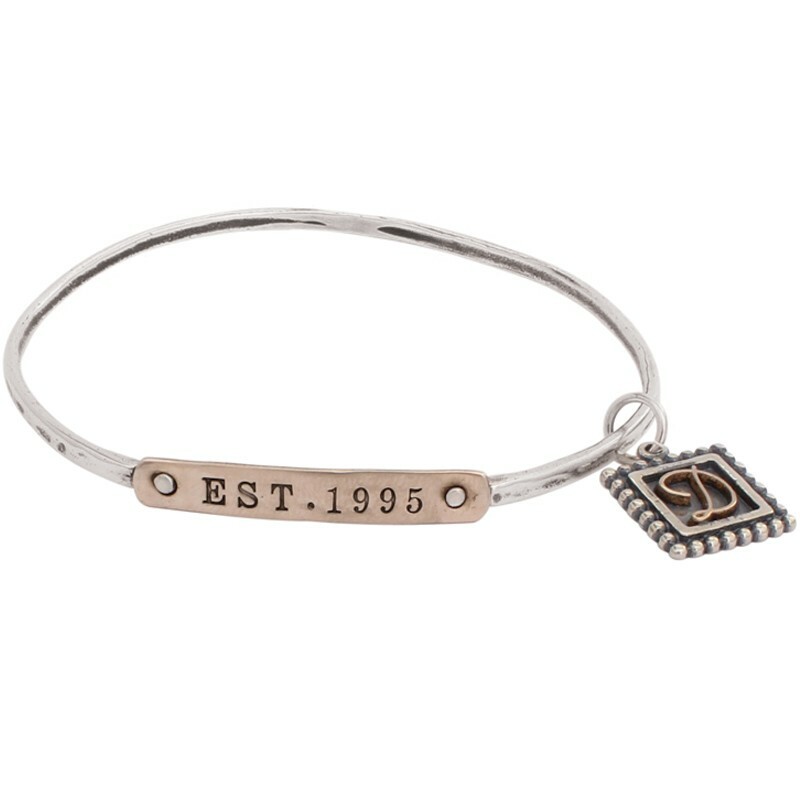 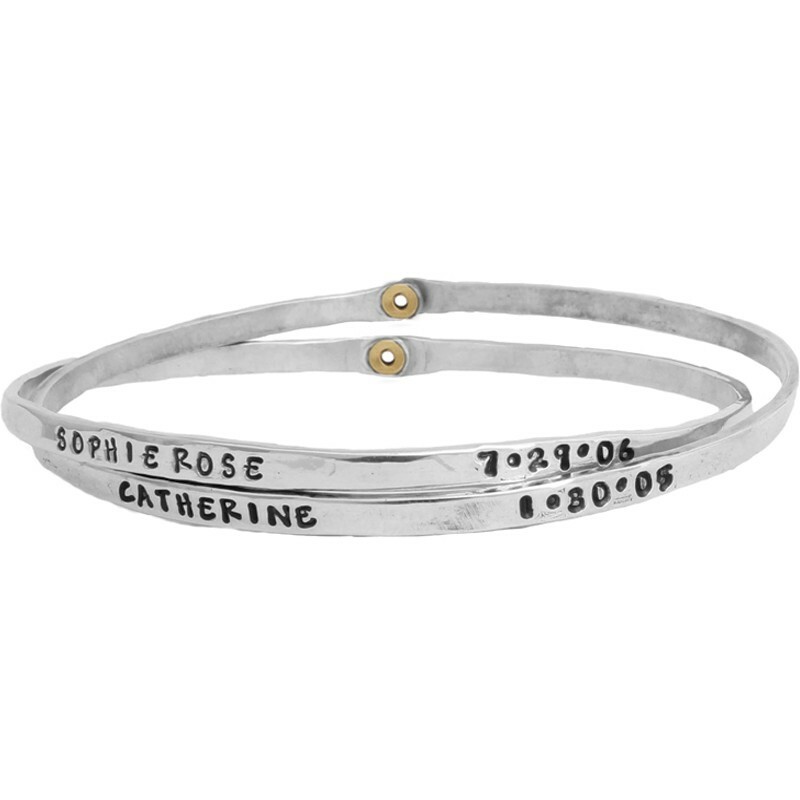 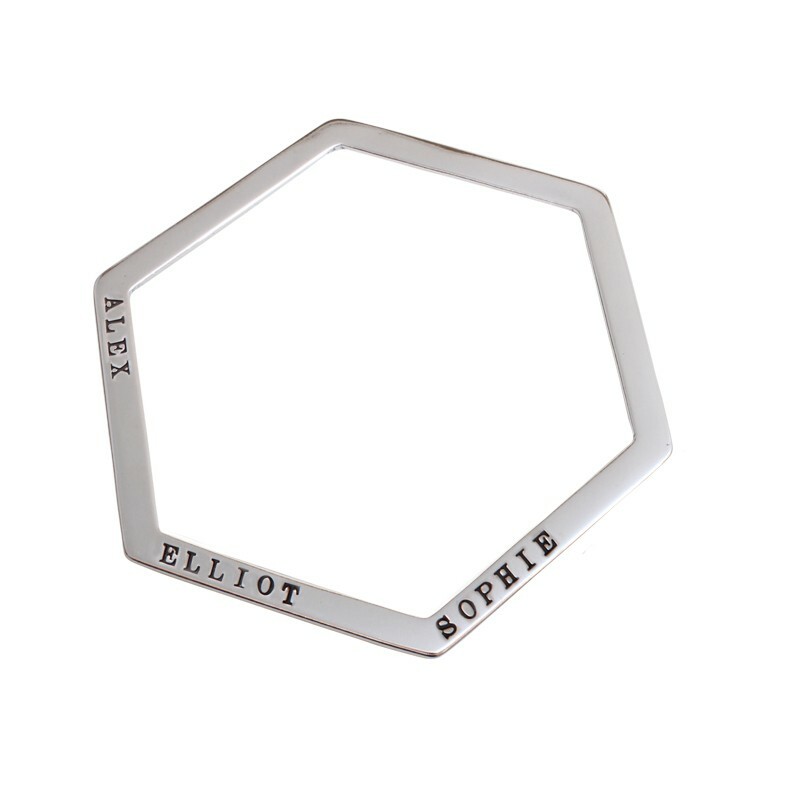 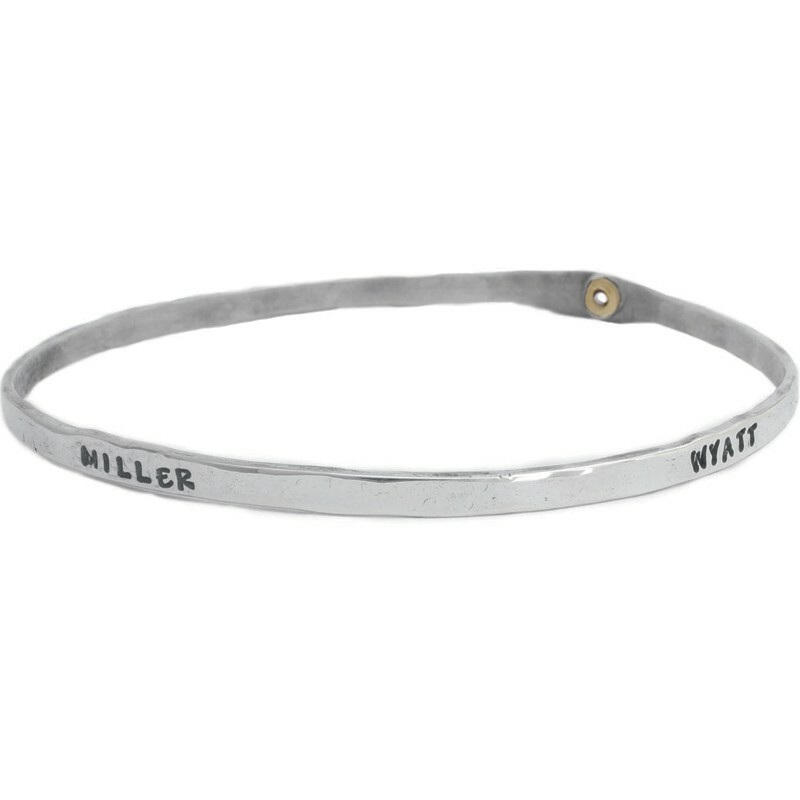 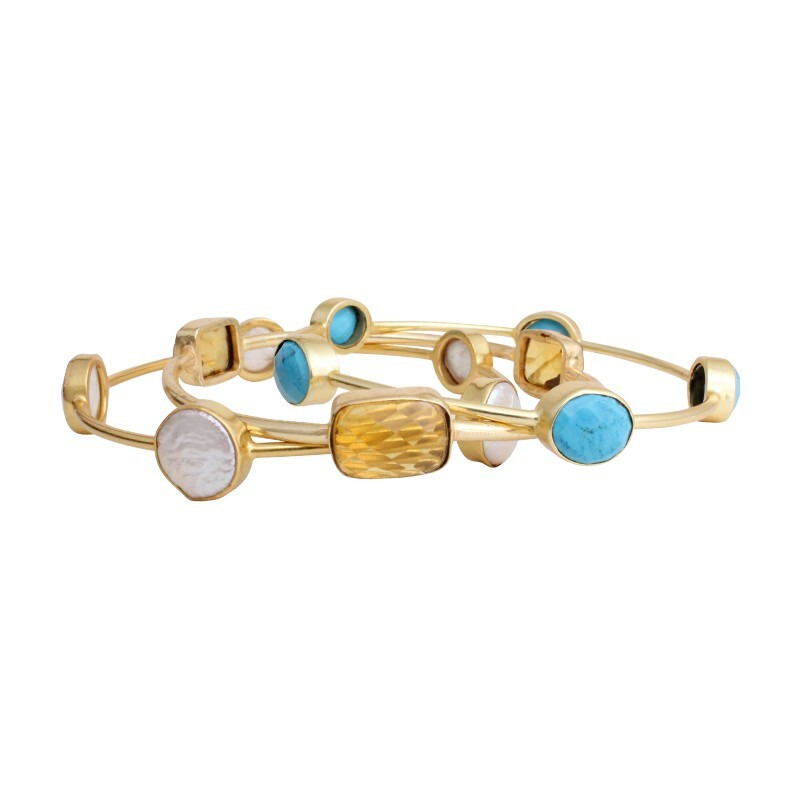 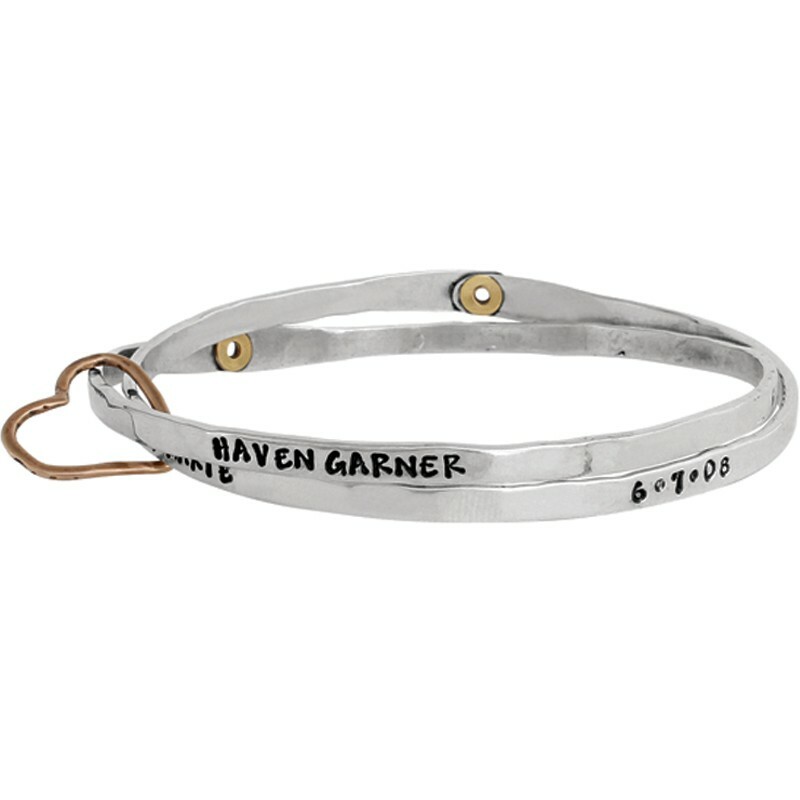 Whether you are looking for a single, double, or triple bangle bracelet or a charm bracelet, our mother's bracelets are one of a kind, and personalized to fit the mom in your life!